At the Y, strengthening community is our cause. Strong communities don’t just happen, they’re the result of steady leadership and stewardship of strong values. We make a difference by focusing on three key areas: youth development, healthy living and social responsibility. 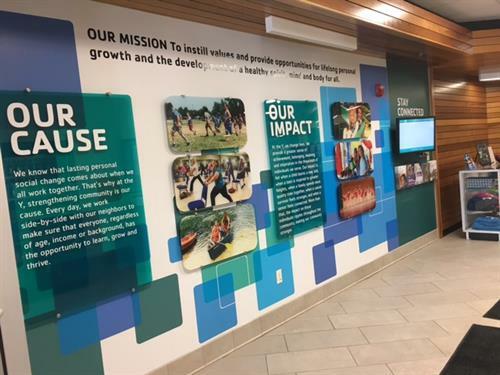 By investing in our kids, our health and our neighbors, the YMCA of Greater Nashua ensures that everyone, regardless of age, income or background, has the opportunity to thrive. We believe the values and skills learned early on are vital building blocks for life. 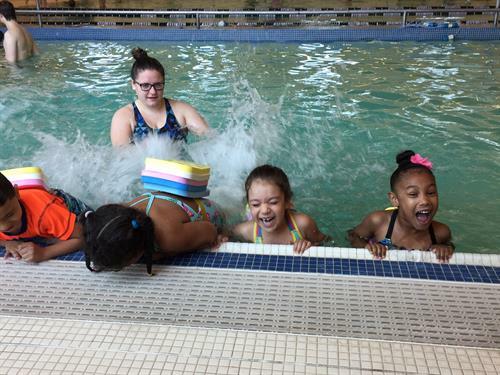 At the Y, children and teens learn values and positive behaviors through childcare, afterschool and camping programs, and can explore their unique talents and interests in the pool, dance studio and sports courts. We help them realize their potential. That makes for confident kids today and contributing and engaged adults tomorrow. 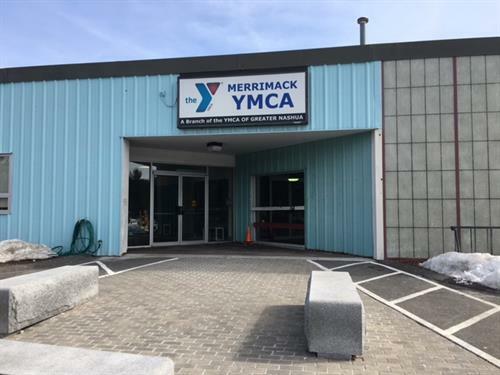 In addition to over 100 free group exercise classes offered weekly at our Merrimack and Nashua facilities, the Y has specialized programs to help those struggling with healthy living. 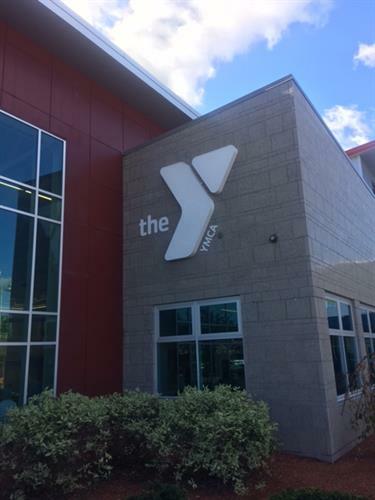 From the free 16-week Healthy Steps Program for adults to Prescribe the Y physical activity and nutrition sessions where children are referred by their pediatricians, the Y is here to help.